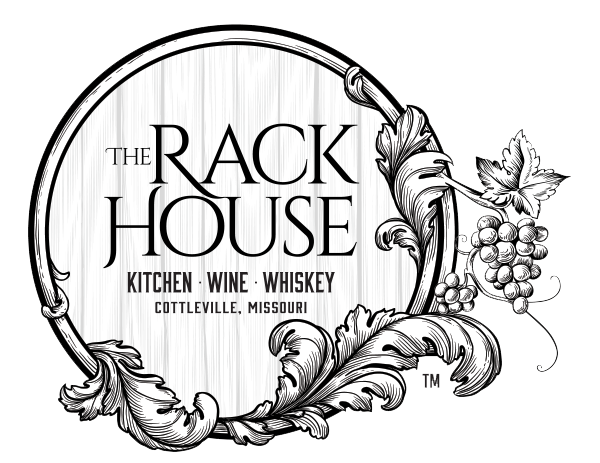 The Rack House Kitchen Wine Whiskey is a gathering place for food, drinks and time with friends. Come for the food…or the wine… or the whiskey… stay for the live music, outdoor patio, ventilated cigar lounge and excellent service! We’re a locally owned business and we appreciate your support. Our goal is to bring friends and family together for a relaxed environment where you can kick back and enjoy the things we enjoy…great food, wine, whiskey and all the rest. 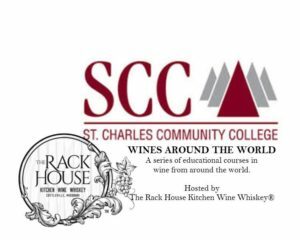 At The Rack House Kitchen Wine Whiskey we have something different, something for everyone! Want something fancier? We create cocktails too!